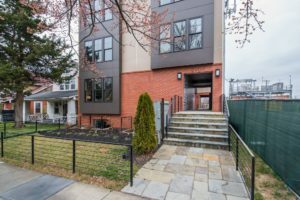 New development in Brookland always seems to catch quite a buzz. When Jackson Place Flats hit the market, followed by Otis Place Flats, they went fast. Many interested buyers then and even now are still on the hunt for condos/townhomes with similarly updated flare. 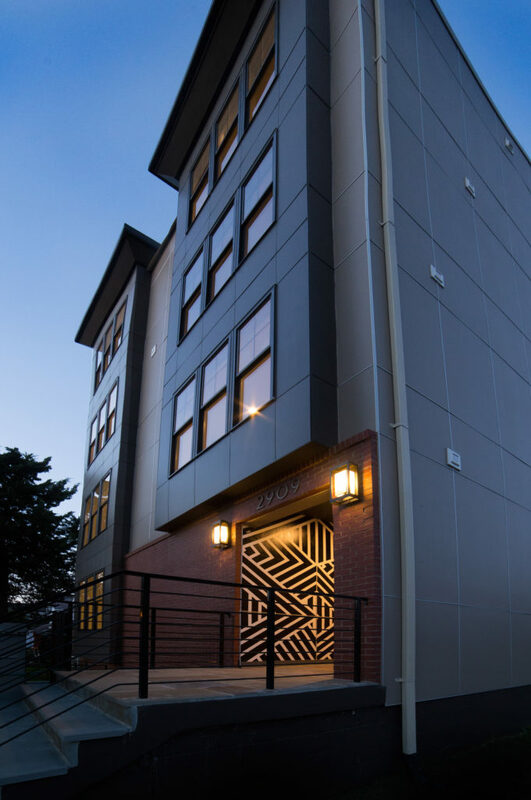 The Brookland Condos at 17th are expertly designed living providing you the opportunity to enjoy a uniquely modern experience. 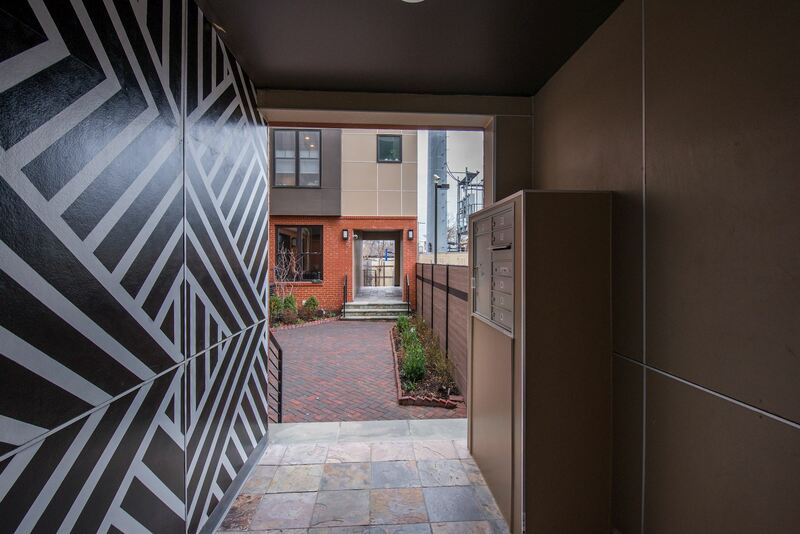 At this newly constructed property, we are listing one Penthouse and two Duplexes available for immediate move-in. 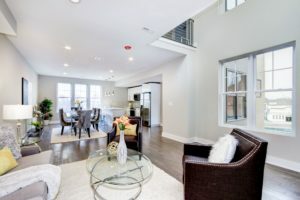 All 3 of these homes are 3-bedroom, 3-bathroom units featuring over 1,500 square feet of premium living space. For those who opt to buy the Penthouse, you can expect an additional 450 sq ft of private rooftop space. Immediately upon entrance, you will notice the units are equipped with advanced security, communication systems, and keyless fob entry, boasting top of the line technology. The open floor plans include large windows and welcomes plenty of natural light. For those who can appreciate a top of the line kitchen, let your inner chef out in the gourmet kitchen featuring stainless steel appliances, quartz countertops, and a center island, also perfect for entertaining! Gleaming hardwood floors throughout add even more elegance to the home. If the main living space hasn’t gotten you convince to buy, the spacious master bedroom will. Offering future residents the ultimate retreat, they can also enjoy an en-suite master bath, modern fixtures, and generously sized closets. Sleek finishes abound, including rainwater showerheads and beautiful lighting elements, creating a stylish ambiance. At The Brookland Condos at 17th, you will enjoy the perfect setting for both relaxing and entertaining. Convenience is key! 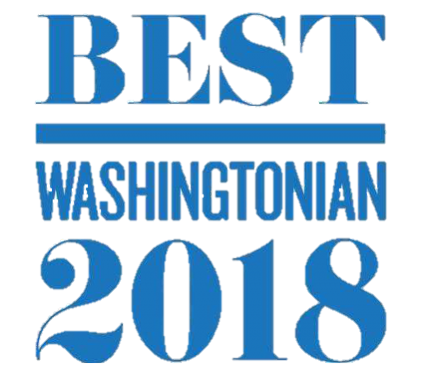 Located right off the Rhode Island corridor, there are various restaurants and coffee shops like Zeke’s Coffee shop, shops, entertainment and your neighborhood grocery store Good Food Markets just steps from your front door. 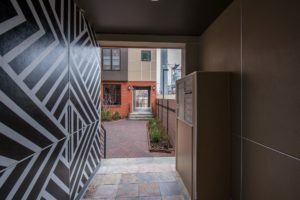 Within one mile of public transit—multiple bus routes, Brookland Metro, and various car and bike shares. Parking is also available. 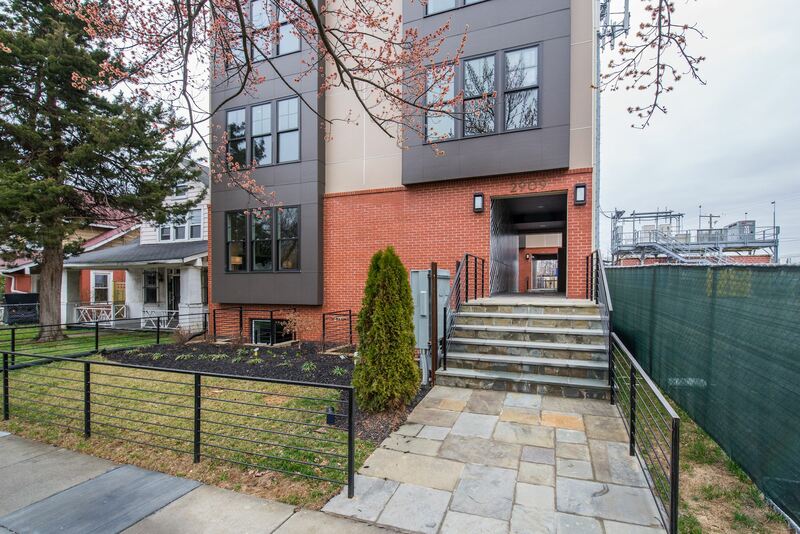 There will be an Open House THIS SUNDAY (March 4, 2018) from 2-4pm at The Brookland Condos @ 17th (2909 17th St NE, units #101 and #302). If you are not able to make the Open House, please feel free to schedule a visit here.